You are here: Home / Where’s my pony? Former US president Ronald Reagan was famous for his sense of humour. One of his favourite stories concerned two little boys and a pony. The boys were twins, but had radically different personalities. 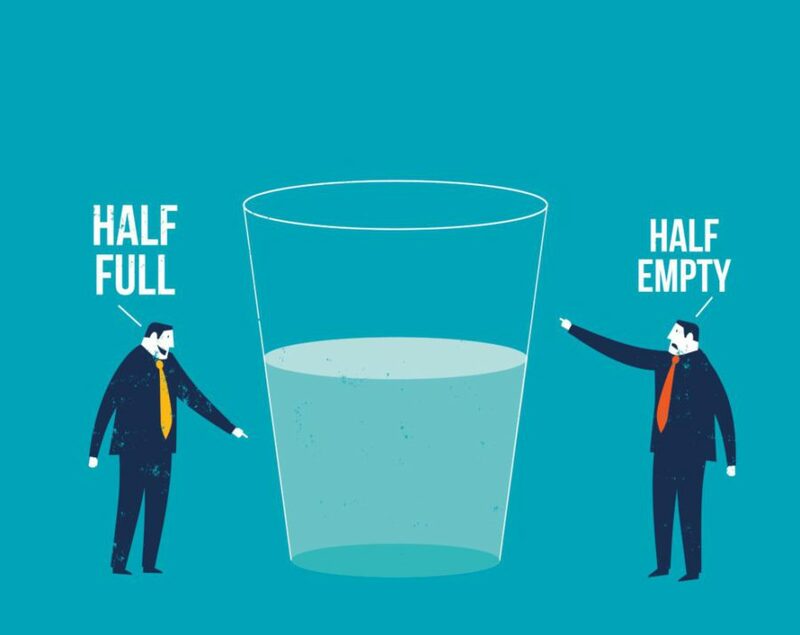 One was a total optimist, while the other was a total pessimist. Their parents became so concerned by this that they took them to see a psychiatrist. Reagan told this story so often that it became a running joke with his staff. Whenever things went wrong, a staff member would say, “Don’t panic! There must be a pony in here somewhere.” The story is a good reminder of the importance of positive thinking. But things don’t always work out well in the real world. What happens when there is no pony…when there’s just a pile of horse manure? Nowadays we’re bombarded from all sides with the message that we must think positive. Everyone from current US president Barack Obama (Yes we can!) to motivational speakers like Tony Robbins beat the drum with their incessant positivism. But telling yourself that everything will work out well is poor preparation for when the opposite occurs. This concept is similar to what psychologists now call defensive pessimism. Defensive pessimism is a type of negative thinking that produces highly positive results for many people. When faced by a new challenge, defensive pessimists have limited expectations for themselves and analyze in detail everything that may go wrong. They then figure out how they will respond to each potential difficulty. In today’s ‘yes we can‘ world, business people would do well to remember the importance of negative thinking. It can help us accurately assess risk, focus our efforts on achievable goals rather than waste time on unrealistic dreams, and even lower our levels of stress – after all, few things are as stressing as the constant demand for 24/7 positivity. https://www.readmatthews.com/wp-content/uploads/negative-Glass-3-e1488564761754.jpg 714 900 Barry Warwick https://www.readmatthews.com/wp-content/uploads/RM-Logo.png Barry Warwick2016-10-06 10:01:082017-05-24 07:27:12Where's my pony?